Through a shared vision John Banovich and long-time friend and Founder of Homann's Africa, Mark Homann, one of only two fully qualified private guides who has been in the safari travel industry for nearly 30 years, have joined forces under the Banovich Brand umbrella bringing decades of experience in the international travel industry creating itineraries at luxury conservation properties that will be available exclusively for Banovich & Homann’s Africa. Through our long-standing relationships and history with premium properties throughout Africa and beyond we have secured exclusive arrangements offered to no other travel operators on the continent, allowing us to design itineraries that provide exclusive experiences and access to properties unavailable to outside agencies. Banovich & Homann’s Africa currently has members in the United States and on the ground throughout Africa to provide concierge level services.  Separately, accomplishing unrivaled success in their own careers catering to clientele in a luxury market, Banovich and the Homann’s combined venture of Banovich & Homann’s Africa sets a new standard in luxury experiential travel.